At least 54 percent of online U.S. consumers own at least one tablet, a four percent rise since January 2014, according to the Consumer Electronics Association (CEA). Tablet growth has slowed, but 75 percent of consumers are planning to purchase a tablet later down the road - and there is hope that the devices can become more appealing to casual consumers. "Tablet purchase intent remains a positive indicator that the overall market is interested in tablets," the CEA recently revealed. "Many consumers seem to be waiting to replace their existing devices until the next wave of models arrives this holiday season, while non-owners are still debating whether to buy." Manufacturers and software makers have to convince casual consumers to purchase tablets, which could be easier to do as prices slide. 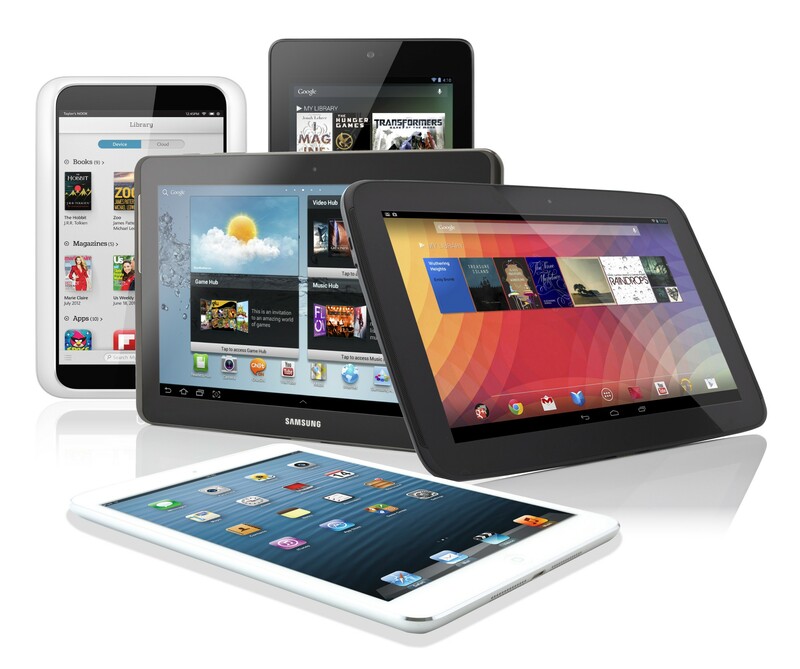 The extended tablet lifespan has given consumers the opportunity to use the same mobile device for a longer duration.